The Swedish Winter Sports Research Centre (Nationellt vintersportcentrum – NVC) is world-leading in skiing research. We are the Olympic test centre for winter sports in Sweden and cooperate with leading companies within the sports and outdoor sector. 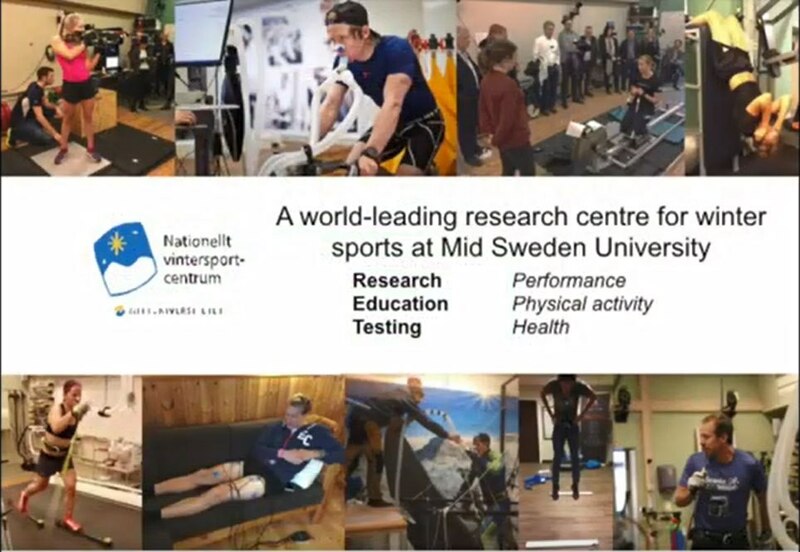 At the Swedish Winter Sports Research Centre we have built up a unique research environment. Our foundation is a strong research focus on sports, performance and health, with specific excellence in winter sports. At our facilities elite athletes perform tests for development and evaluation, as well as train. Their goal is to be the best in the world, which many of them also become. 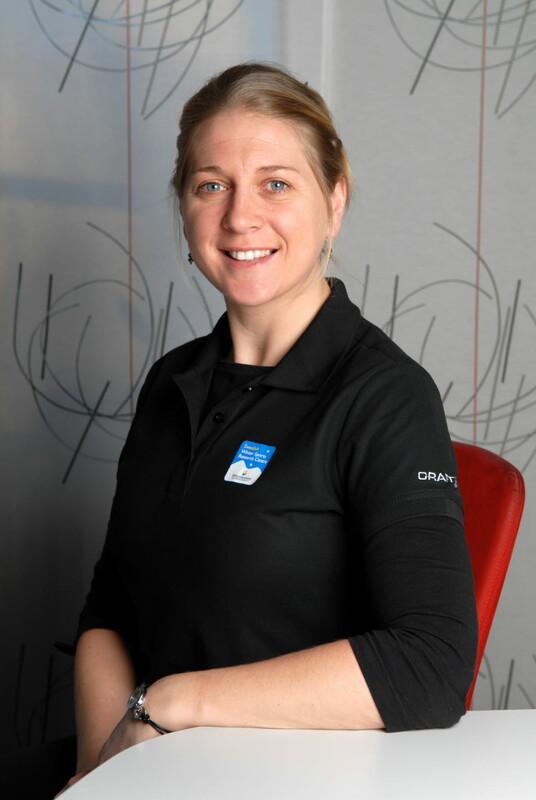 Almost all Swedish medalists from the Olympics in Pyeongchang are linked to the Swedish Winter Sports Research Centre. Recreational athletes and untrained individuals can carry out physical tests at our facility as well. We also collaborate with companies who want to test and develop new materials for sports. 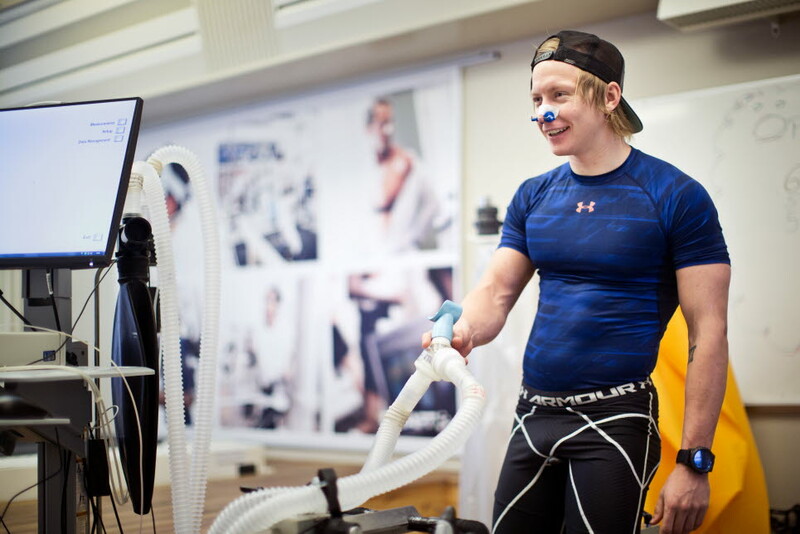 Mid Sweden University offers education in sports science, with a strong link to the Swedish Winter Sports Research Centre. At Mid Sweden University there is also a Ski University, which is a collaboration with the Swedish Biathlon Association and the Swedish Ski Association, where national team skiers with elite ambitions can combine university studies with their sport. We also carry out specific contracted education programs. Dr. Kerry McGawley, head of The Swedish Winter Sports Research Centre makes a presentation of the research and testing centre. The presentation was made at the Applied Research Breakfast Talk at St Mary's University, Twickenham, London, UK.